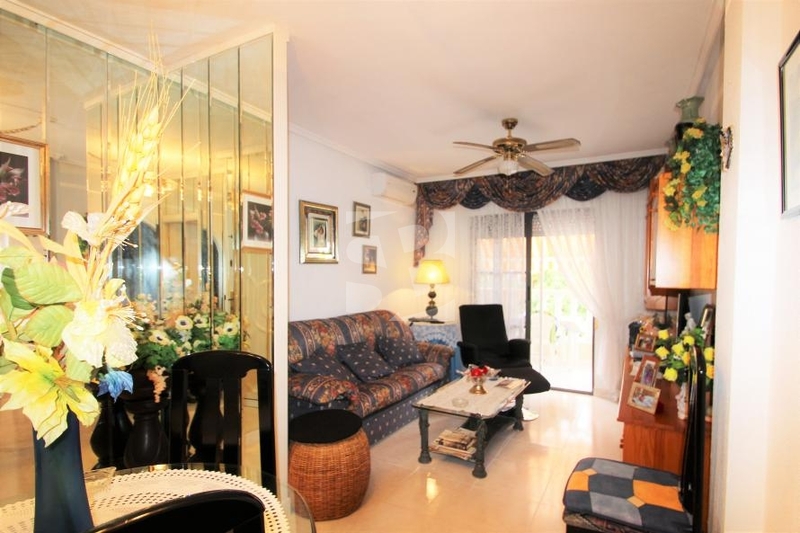 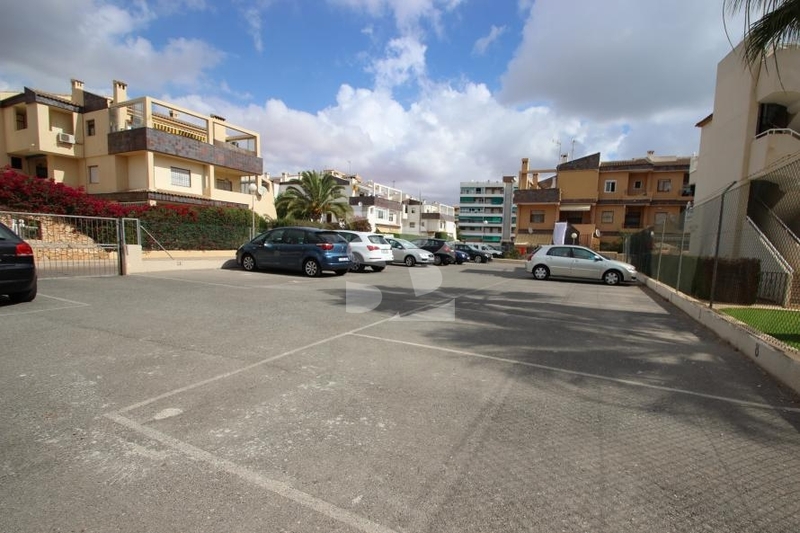 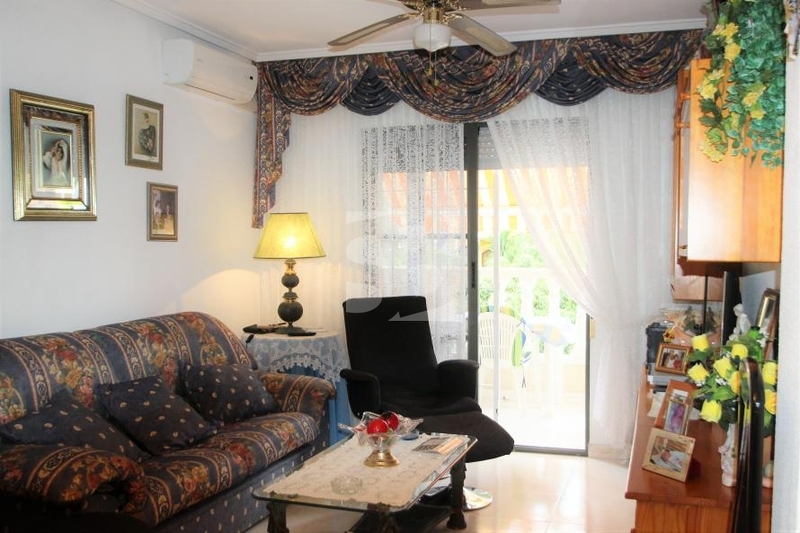 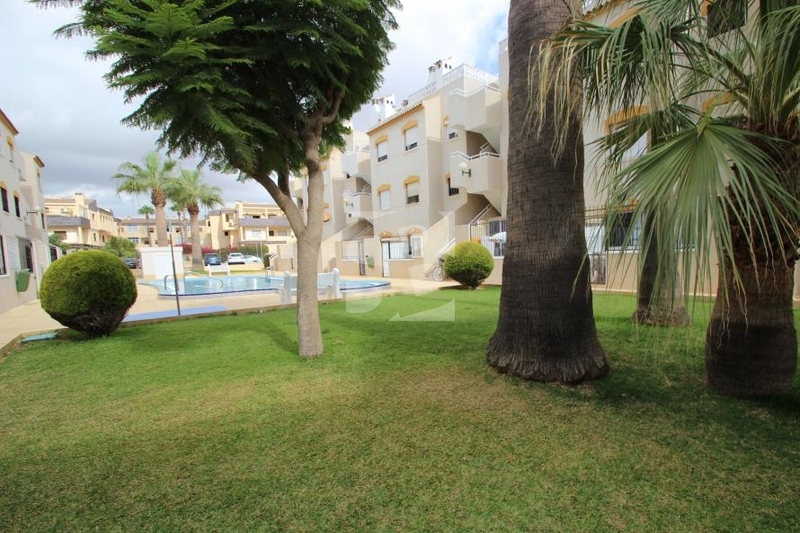 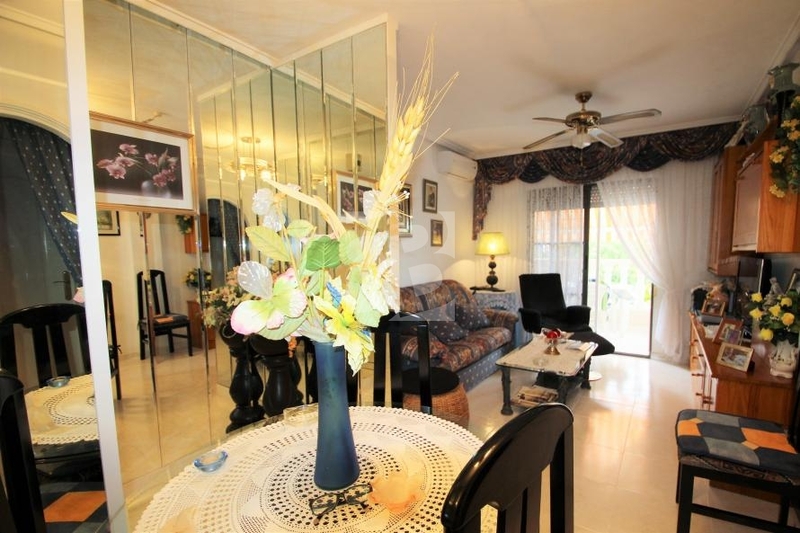 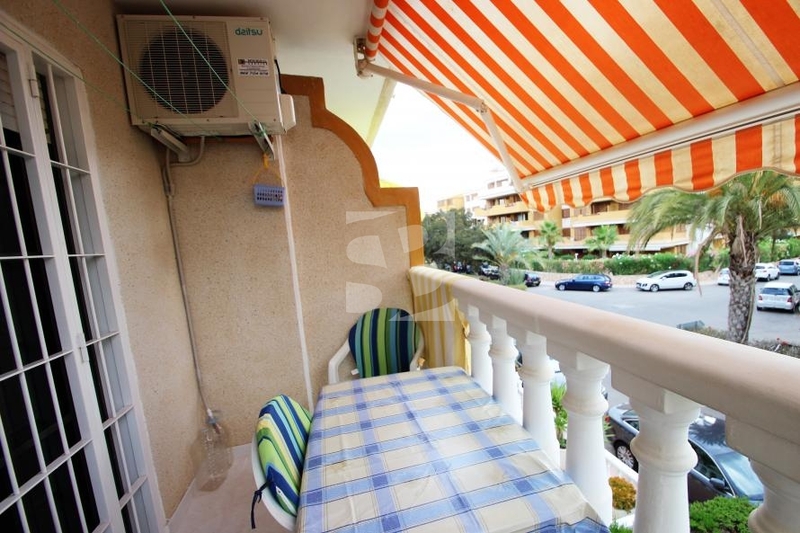 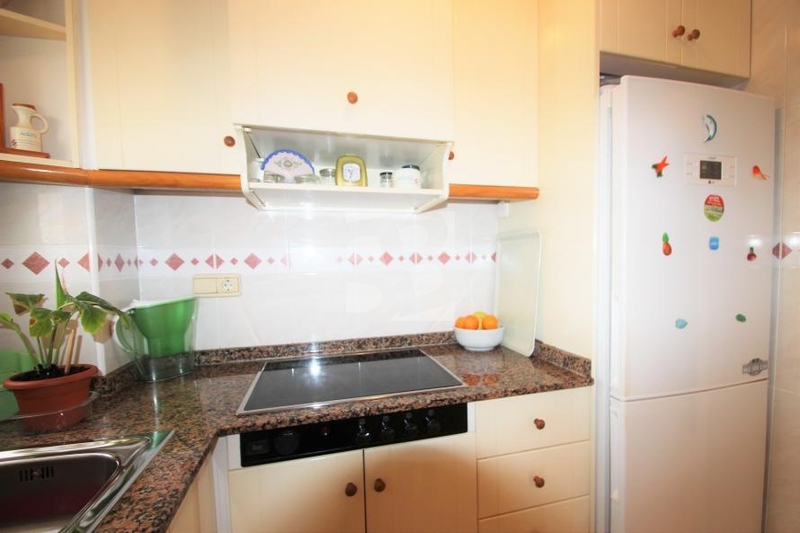 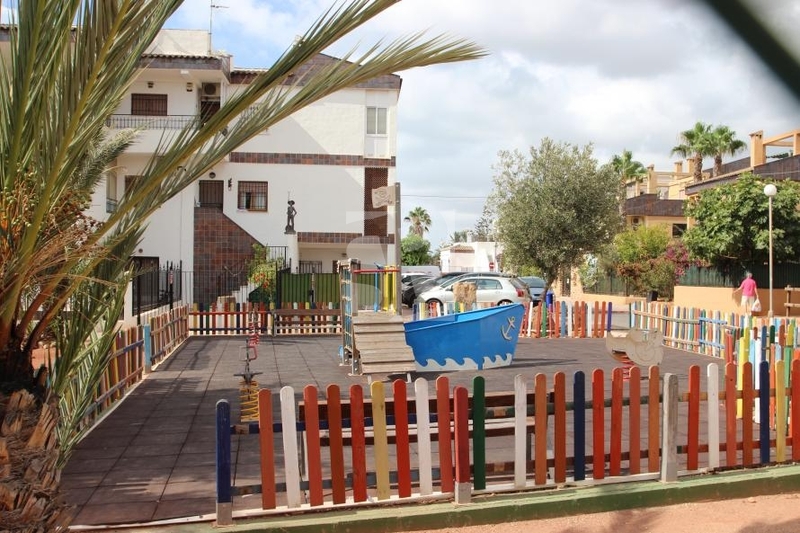 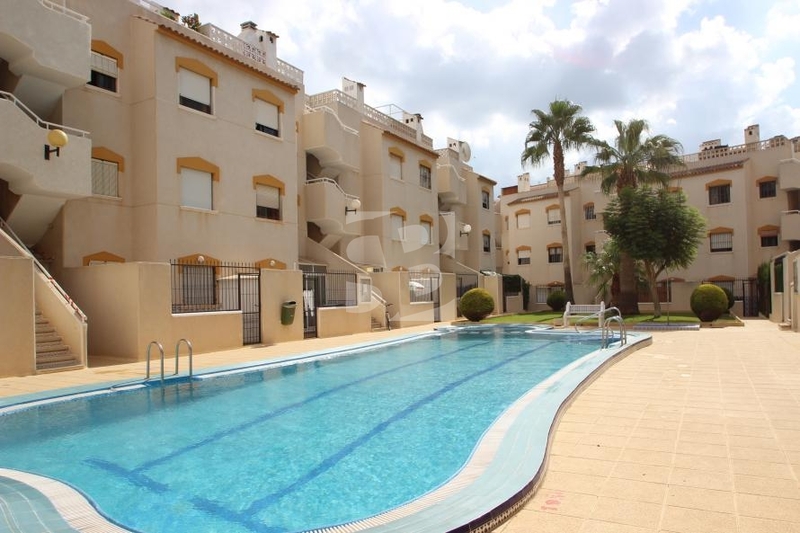 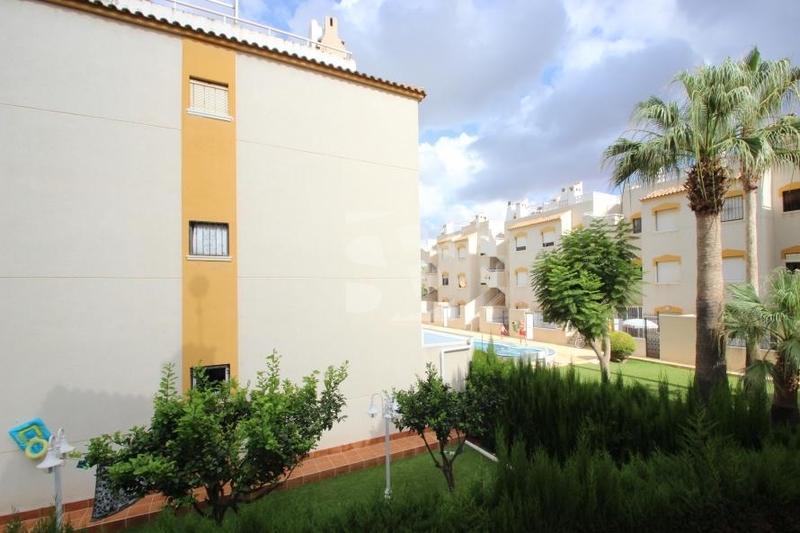 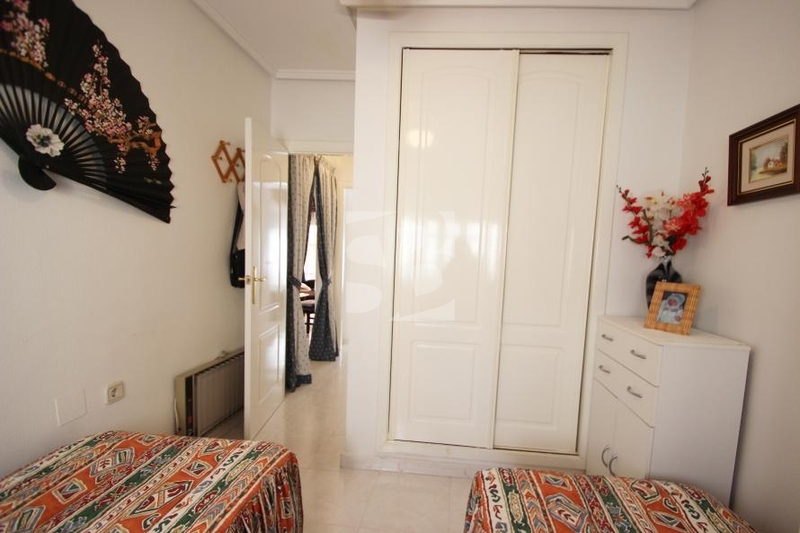 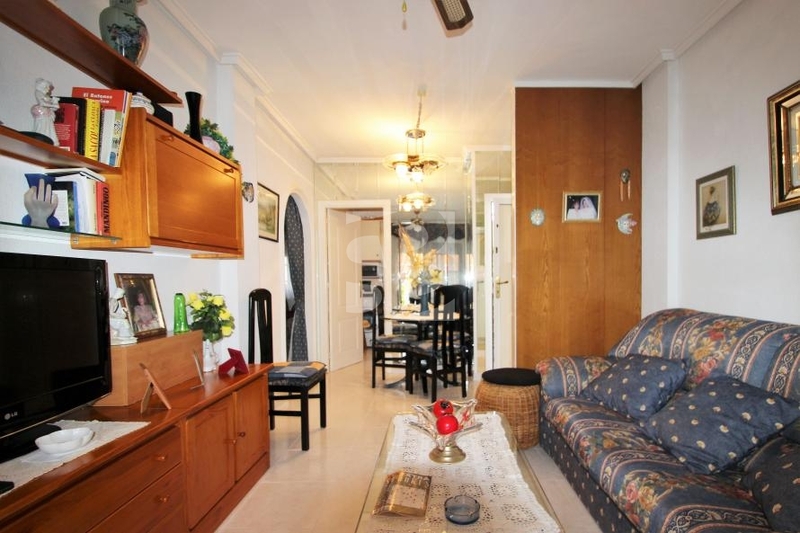 TORREVIEJA-PUNTA PRIMA.- Nice apartment on the first floor has two bedrooms with wardrobes, kitchen with window, very functional, very cozy lounge with access to terrace overlooking the street. 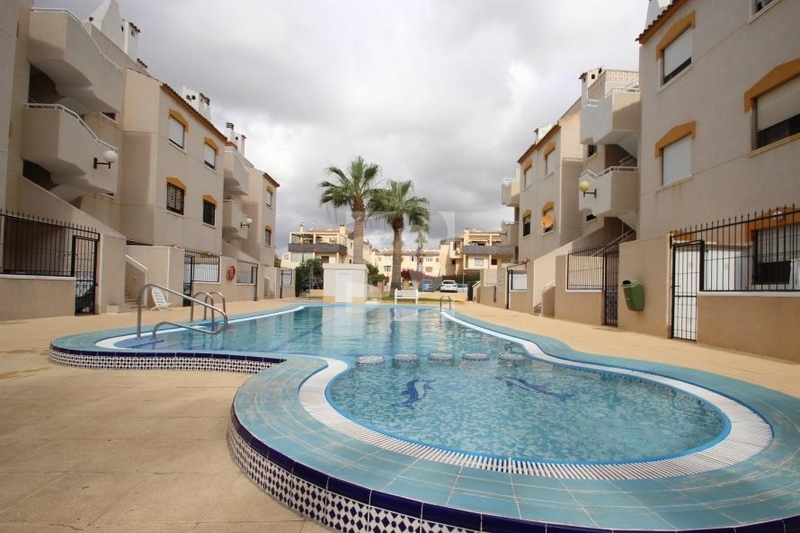 Community pool and spacious green areas. 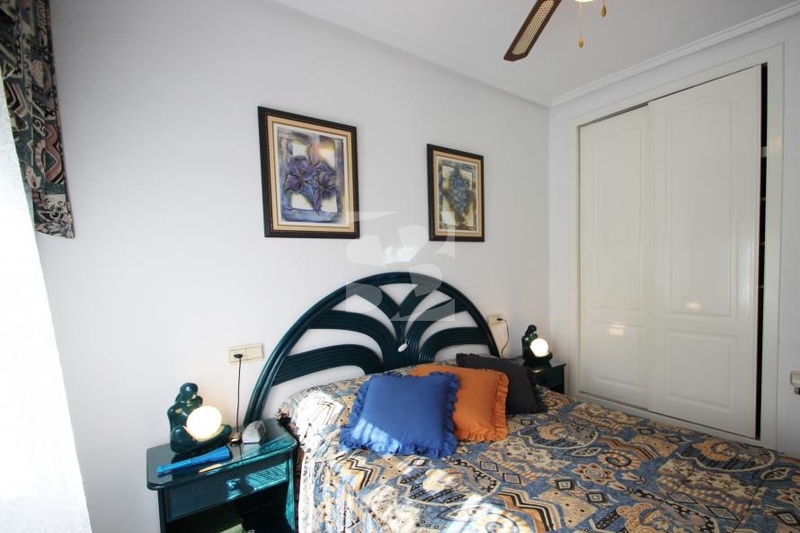 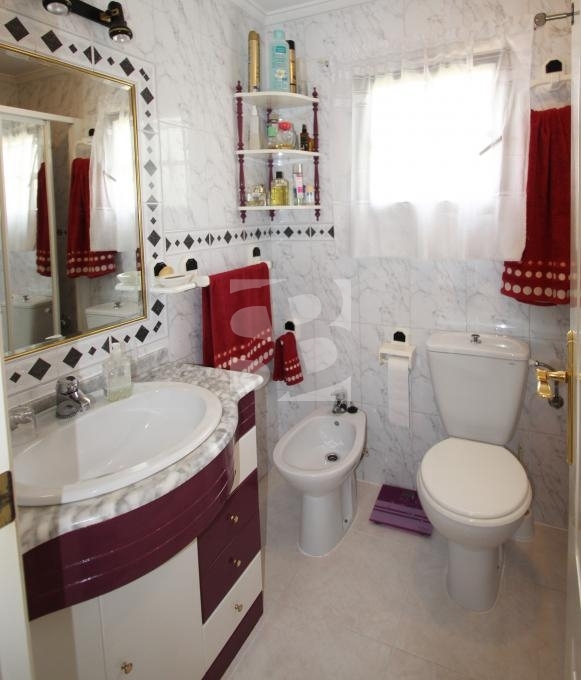 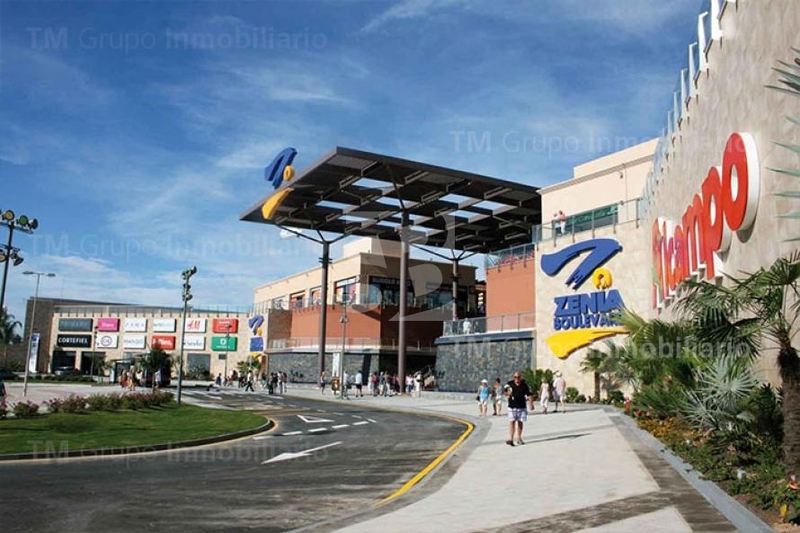 Totalmene The property is sold furnished and equipped, with air conditioning and heating, also it has private parking. 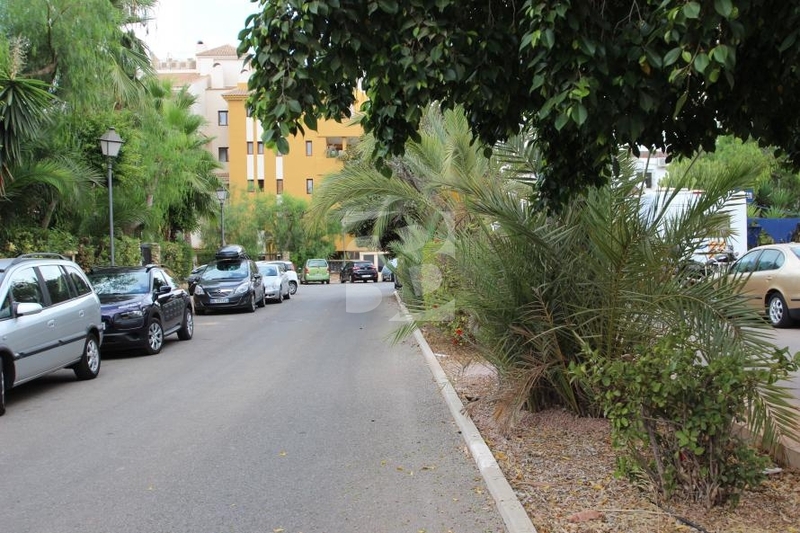 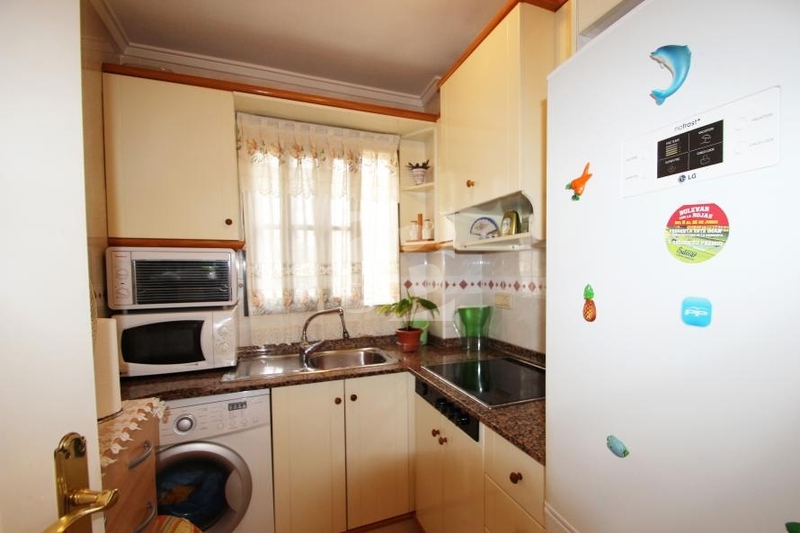 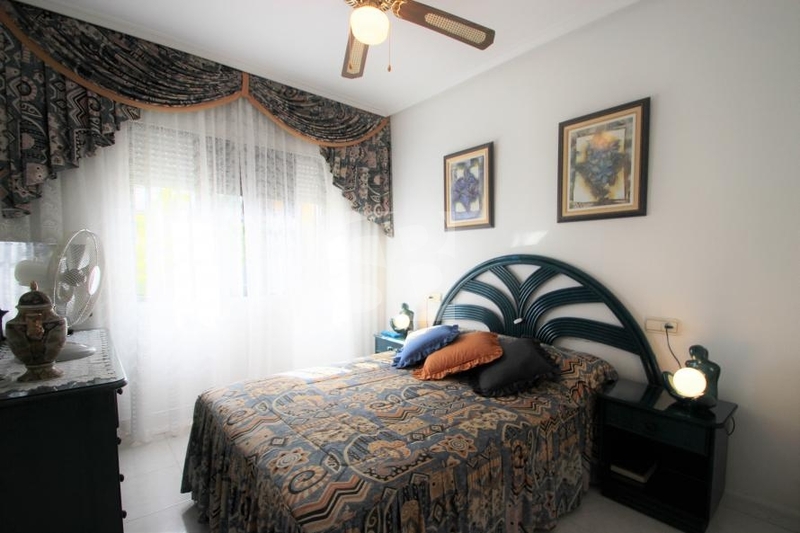 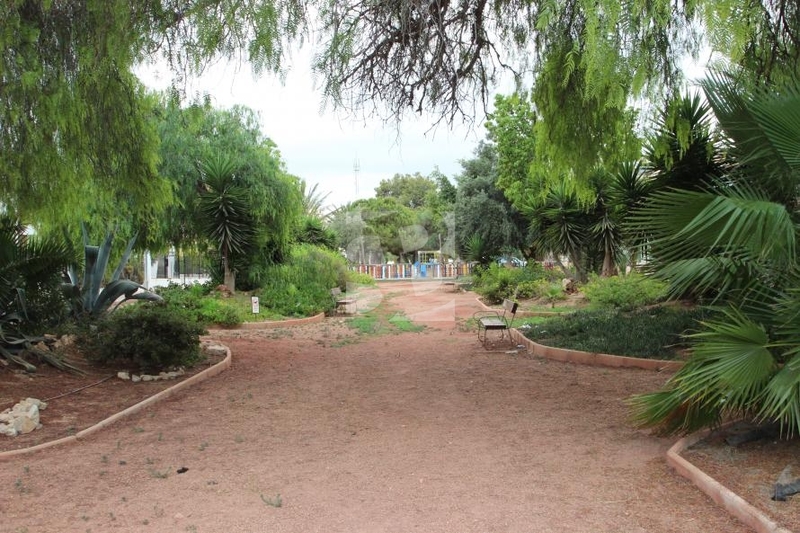 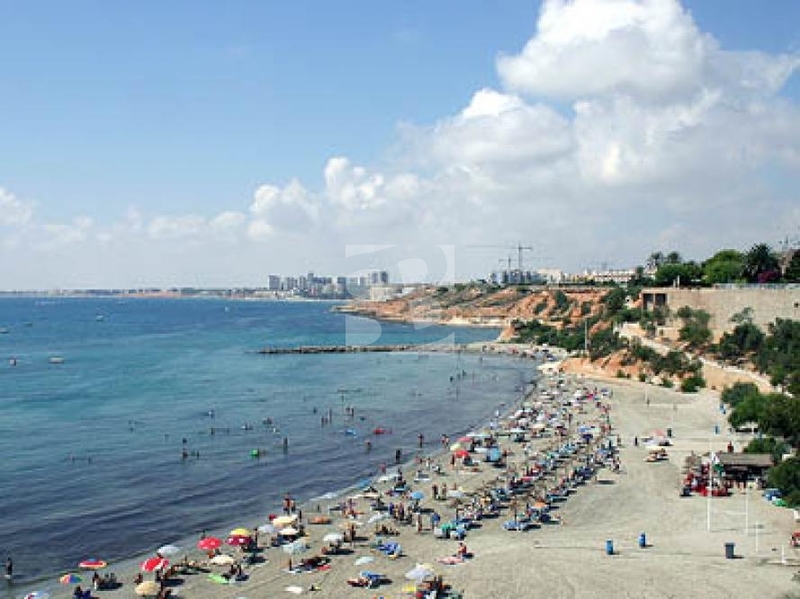 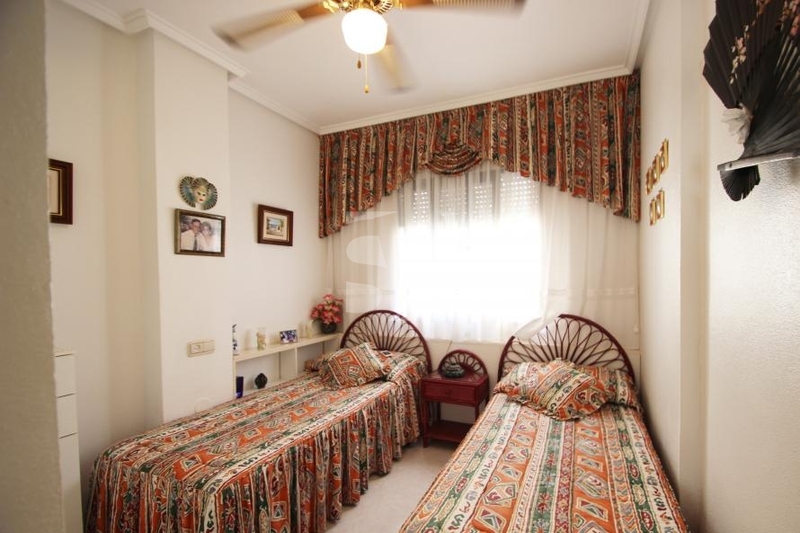 Its location in Orihuela Costa makes this property an attractive place to enjoy your holiday or vivier round in a dynamic area, with wide range of activities throughout the year and fantastic beaches within 200 meters.